The new board at Infrastructure Leasing & Financial Services Ltd (IL&FS), headed by banker Uday Kotak has so far found erosion of significant amount of money among the group companies through "adoption of circuitous transactions to circumvent regulatory prescriptions". While recognising the complexities and challenges set out above, the new board says it is additionally facing a significant challenge of lack of reliable information and gaps in the data in working towards a resolution. "The New Board has noted that under the previous management, there was no suitably empowered central financial control function that maintained information and accuracy at the group level. Critical decisions on prioritising use of funds and making payments were taken by individual entities without a central control function," it added. In its resolution plan submitted to the National Company Law Tribunal (NCLT), the new board headed by Mr Kotak says, ".... (the board) believes that large parts of the IL&FS Group were, in the past, operated as a single enterprise with no boundaries of legal entities and separate managements. This appears to be one of the key governance shortcomings that has led to a large contagion impact on creditors of the IL&FS Group." 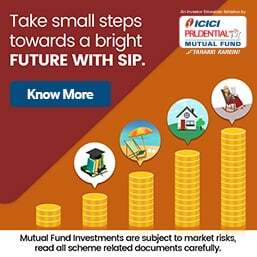 "For instance," it says, "on a preliminary analysis of the financial statements and records of IFIN for the last three financial years, it is noticed that IFIN had outstanding loans and investments to companies in the IL&FS Group of Rs5,728 crore, Rs5,127 crore, and Rs5,490 crore in FY16, FY17 and FY18, respectively. Prima facie, these appear to be significantly in excess of permissible norms, in all of the three years. If this is applied for calculation of capital adequacy, IFIN would have significant negative capital adequacy in each of these three years. Further, we note from records available that loans to one of the companies in the IL&FS Group in excess of Rs1,500 crore had been routed through eight other companies of the IL&FS Group, reflecting adoption of circuitous transactions to circumvent regulatory prescriptions. The New Board understands that appropriate authorities are undertaking investigations into the affairs of the IL&FS Group, it added. 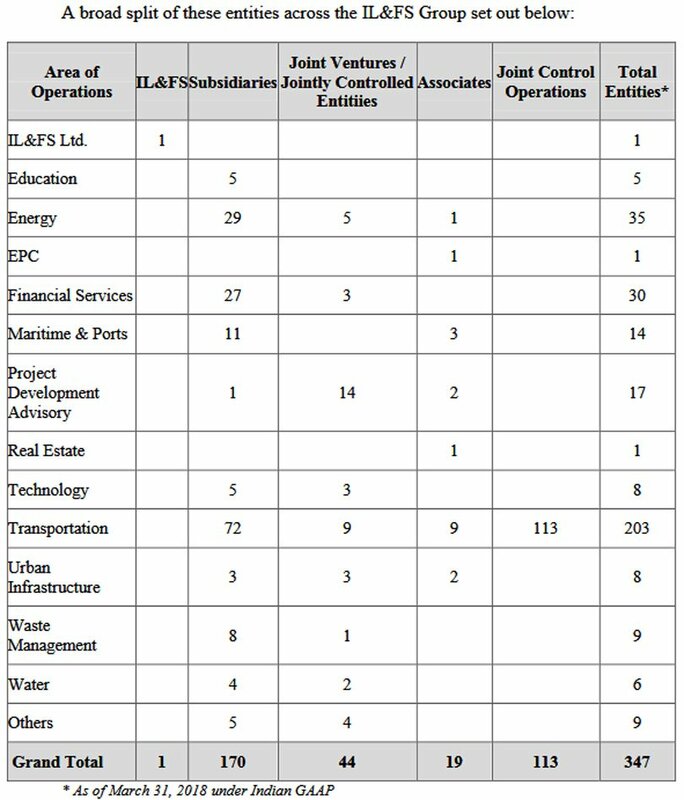 The board says it has also been given to understand that there are certain entities, which, in practice but not necessarily de jure, may have been considered part of the IL&FS Group for the purposes of funding. "For instance," it says, "IFIN has an exposure in excess of Rs900 crore to companies which are subsidiaries of associates or joint ventures (JVs) of IL&FS (such as HCPL) and IL&FS Employee Welfare Trust. 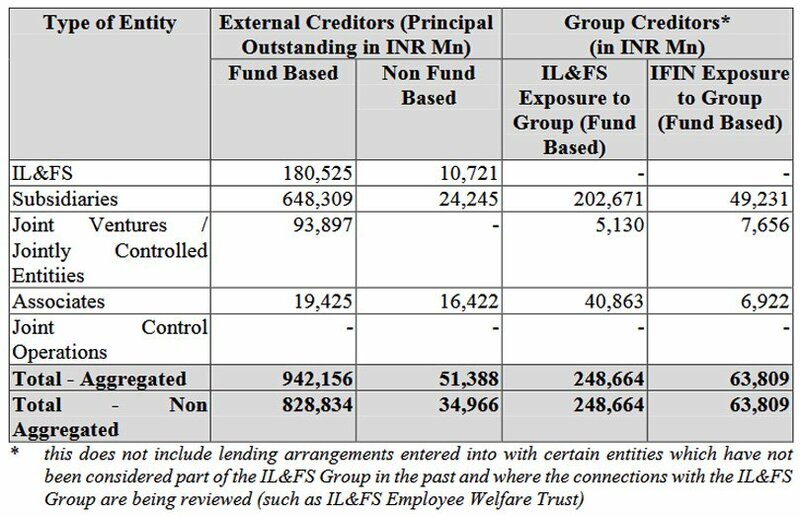 These do not get consolidated into the accounts of IL&FS and at the same time, have been treated by the previous management as ‘internal debt’. In addition, the board says it is unable to validate whether due processes and transparency have been followed by the previous management in pursuing various asset monetisation activities. For example, certain asset of the IL&FS Group was transferred from one entity in the group to another entity in the group in June 2017 at a value of Rs30.8 crore for cash based on an independent fair valuation, and in just about a year (in June 2018), a committee of directors resolved to sell this to a third party at Rs1 crore (i.e. at a significant discount to the original intra-group purchase price), the reasons for which the board finds are inadequately supported, it added. 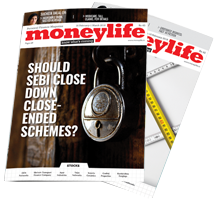 Moneylife has exposed this malpractice a few days ago. The board also fond that post superannuation, IL&FS has been appointing some of its retired employees as consultants totalling 55 individuals at an annual cost of Rs16.5 crore. The new board decided to cancel the contracts of these consultants subject to some exceptions. and with a deposit of Rs2.26 crore. The New Board has initiated steps to terminate such leases," it added. The new board says it also noted that under the previous management, there was no suitably empowered central financial control function that maintained information and accuracy at the group level. "For instance, there is no available central repository of bank accounts in IL&FS and there is a challenge in extracting data and consolidating outputs as the data has been stored in different formats and different ERP systems across the IL&FS Group," it added. The new board headed by Mr Kotak says, it recognises that over the years, the IL&FS Group has created valuable assets. However, it says, high leverage, poor returns from investments made, asset liability mismatch and various other factors, are expected to entail sacrifices from various stakeholders in achieving the final resolution, which is inevitable in a situation such as this. Had Vegetable vendors were made the Directors of IL&FS Group the company would have been better of today.Any how earlier there was one Ali baba, of late we fine them every were be it SEBI,NSE,Banks etc. Any how nobody needs to worry Tax Payers are there to rescue these institutions. Ravi Parthasarathy and erstwhile IL&FS erstwhile members needs to made state guest at TIHAR residency without further delay. Hope that day comes to pass, but will it? 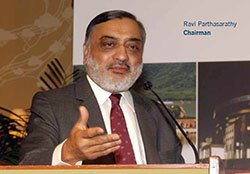 This ilfs mess had triggered losses in several investment vehicles for the common man. Acquiring a property at 36 crore and selling it to a third party at just 1 crore shows criminal conspiracy. Will the guilty be proceeded against and put in jail? Most probably not, going by what happens in our country. Only if exemplary punishment is meted out to some of these white collar thugs, will this bleeding of public funds stop. Acid taste for Uday! Will he clean garbage? as far as i know from media,apart from 'questioning', none of these chaps has been really proceeded against. a newspaper report today states r p was in london for 'medical treatment', has returned and was questioned by the financial fraud investigating authority. not a word in our media after the scandal broke out that he wasn't in the country (a fool could guess it). 91k cr is obviously not enough. wonder what the tipping point is. blatantly handled with kid gloves with the new board talking of 'valuable' asset creation after confessing they don't have clue of the fin situation of this shadowy group. 91k cr debt created, 100 cr max returnable. VARIOUS OTHER FACTORS very very important.